LETA is pleased to announce the addition of Finna Wang to the office. Since starting in Fall of 2018, Finna has contributed her interior design background to our residential renovations. Born and raised just northeast of Philadelphia, Finna attend Drexel University where she majored in Interior Design. 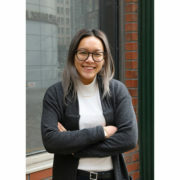 After interning at local Interior Design offices, including EwingCole, Finna moved to Brooklyn, NY where she worked for high-end kitchen Design company Poggenpohl prior to joining LETA. 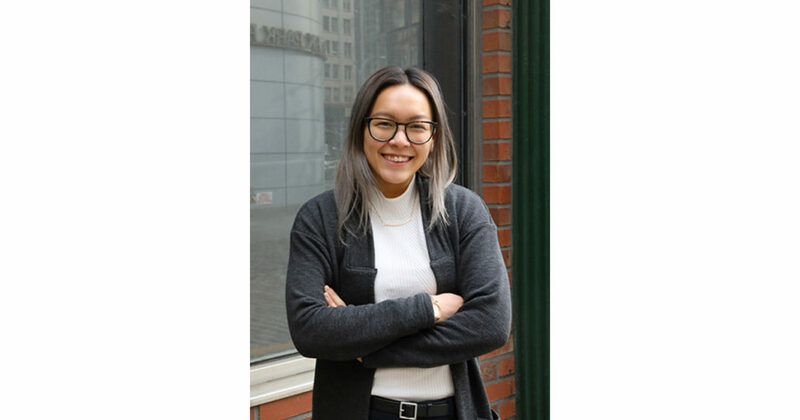 With LETA, she has quickly developed relationships with our industry vendors and has ensured the office stays up-to-date with the newest products and trends. Finna has crossed over into the Architecture side, having assisted with creating filing and construction sets for various projects and helping with Landmark’s presentations. Outside of LETA, Finna trains in Olympic weightlifting at her local gym.